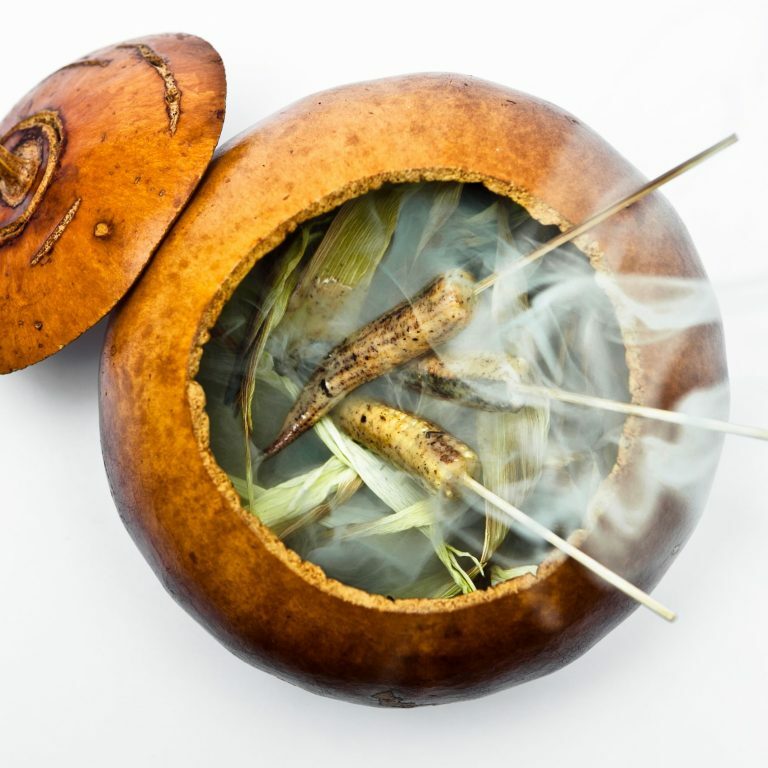 lifestyle /Culinary A new concept of Asian cuisine at Gaggan, Bangkok, Thailand Experience a new world of fine dining: When Art meets flavors it is about Chef Gaggan's creations. 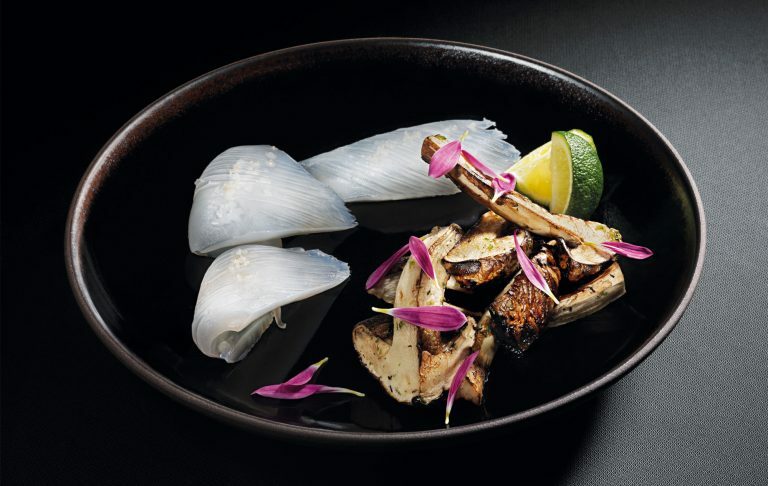 Inside Lumpini neighbourhood, in the tumultuous and multicultural Bangkok, we find Gaggan: Cozy and elegant, the restaurant presents a reinvention of Indian cuisine, with personality and avant-garde. 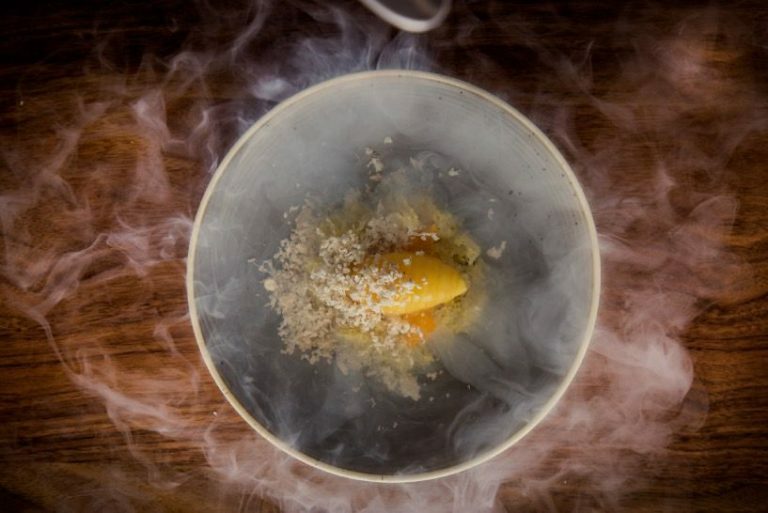 In fact, Chef Gaggan Anand, uses science, and modern techniques to create new and refined dishes, maintaining the character of Indian street food. 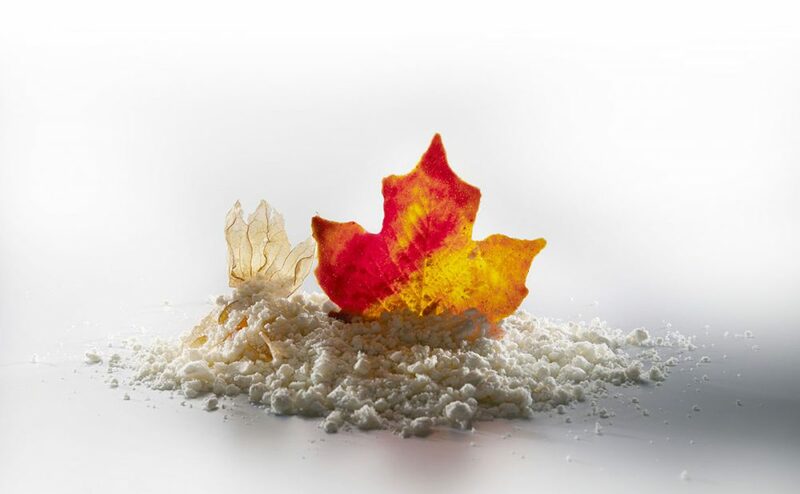 Together, with extraordinary presentation and taste, we have the freshness of its ingredients: The menu is chosen according to the season, to advantage the best of each components. 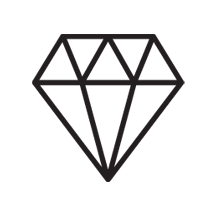 Diners have the opportunity to experience Gaggas’s specialties with a 25 small courses, described by emoji, and in the end, they receive a description of the dishes they have tried. 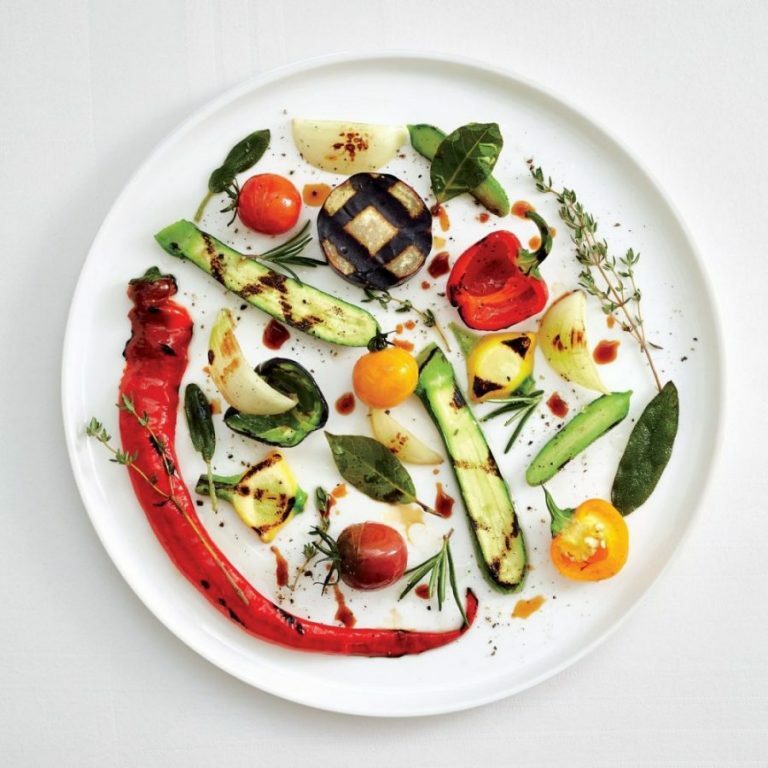 In this way, the Chef wants to overcome language barriers and communicate visually and with the palate. Chef Gagga Anand arrived in Bangkok in 2007, not knowing he will pursue the cooking career. He then, opened Gagga restaurant and reached world fame. He intends to experiment his passion of Asian cuisine opening several restaurants in Japan, all with different personality and menu. The delicate white interior and the homely look, reflects the beautiful and exotic Thailand. Tables are surrounded by book-stalls and paintings, outside, we find a dreamy portico. Make sure you reserve yourself a spot when travelling to Bangkok, the place is always fully booked and bookings require a month in advance. We offer an international culinary concierge service, including bespoke gastronomical experiences, fine wine tastings, and private chef dining events. 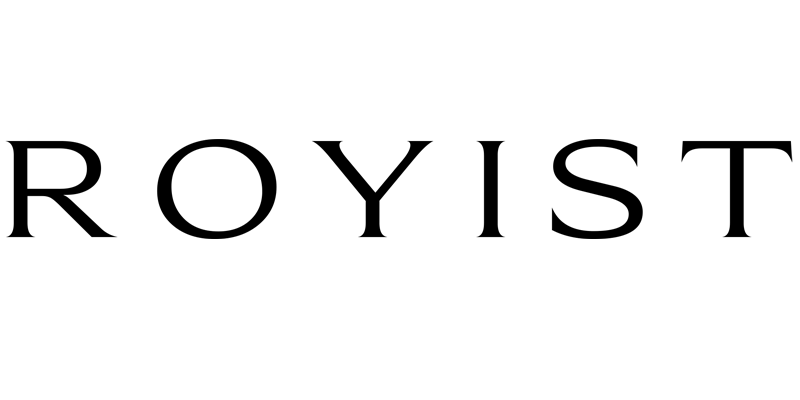 For more information, please get in touch with our lifestyle team. 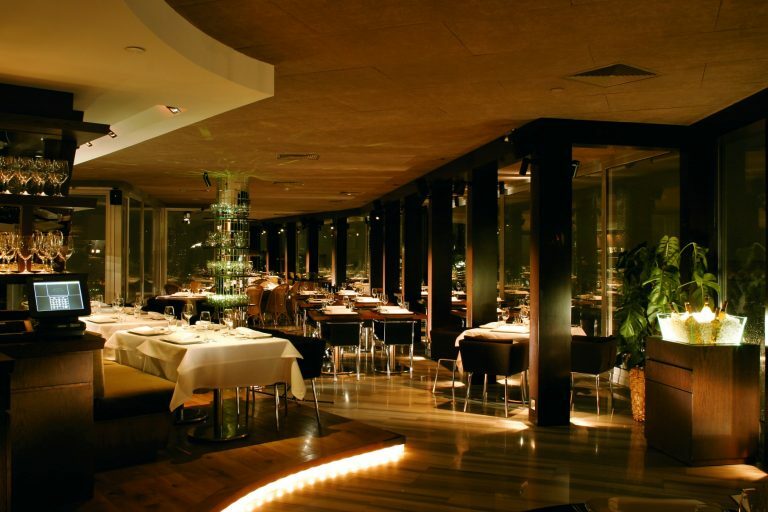 For vertiginous value, nowhere tops Mikla - it's the best restaurant by Mehmet Gürs. 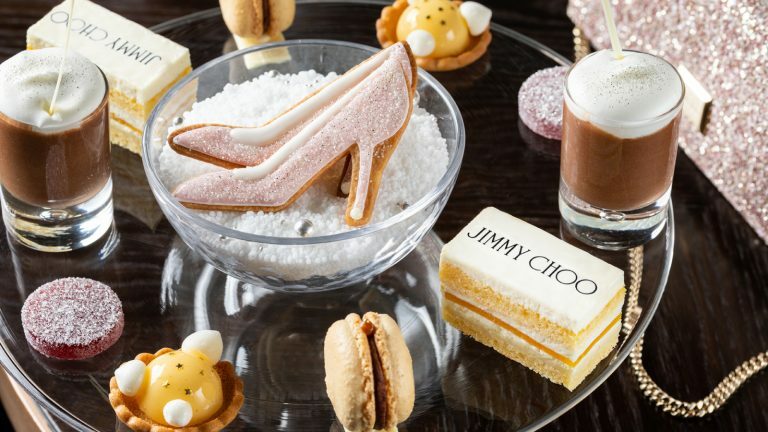 Beginning March 16, 2019, Motif Restaurant & Bar at Four Seasons Hotel Tokyo at Marunouchi launches a special edition afternoon tea in partnership with world-renowned luxury fashion accessories brand Jimmy Choo. In short, surprisingly Mediterranean premises, with an intimate and welcoming manner, and creative cuisine designed to “Disfrutar”. An eccentric interior. A masterpiece of a menu. 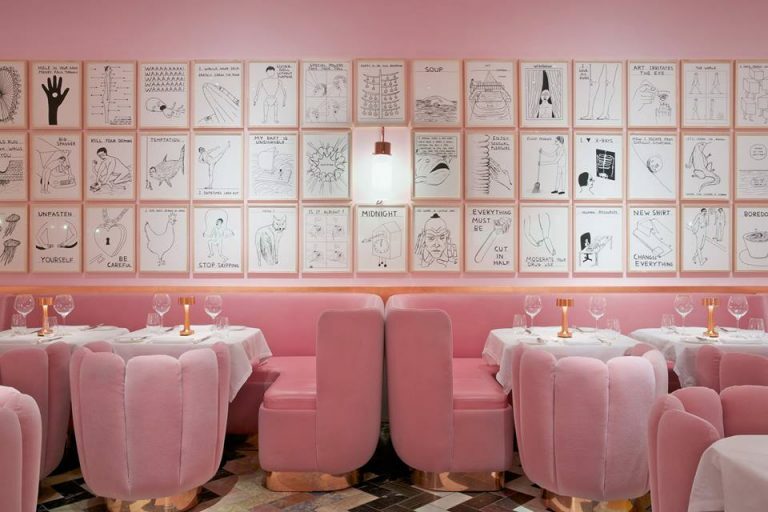 Sketch London is more than your conventional dining experience. Chef Jorge Vallejo’s menu is based on local produce and showcases the best of Mexico. The simplest ingredients of the culinary traditions of Mexico presented by Chef Enrique Olvera, with a totally new concept. 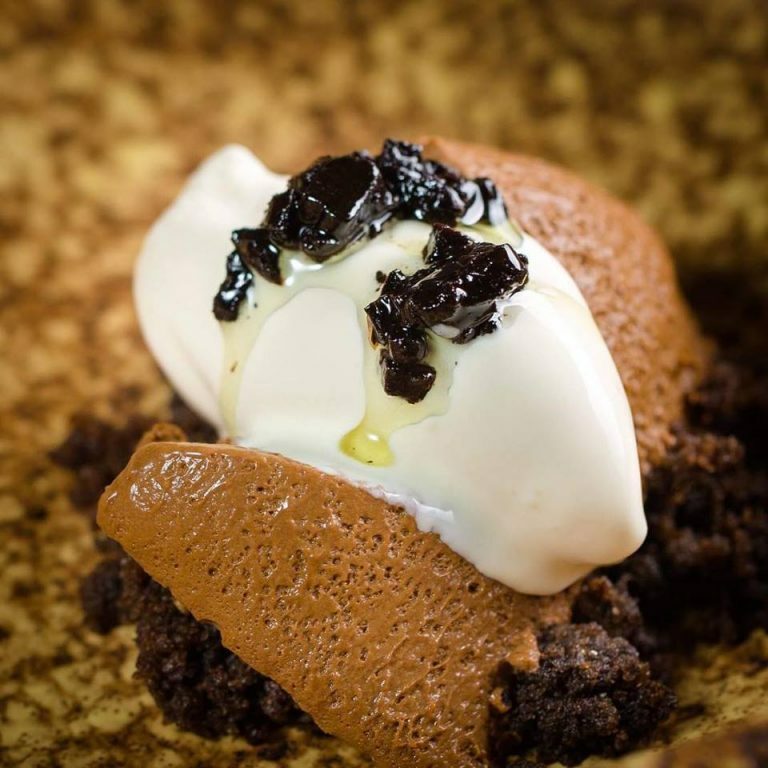 Chef Vladimir Mukhin treasured classic and current recipes of Russian cuisine, adding to it a creative character. 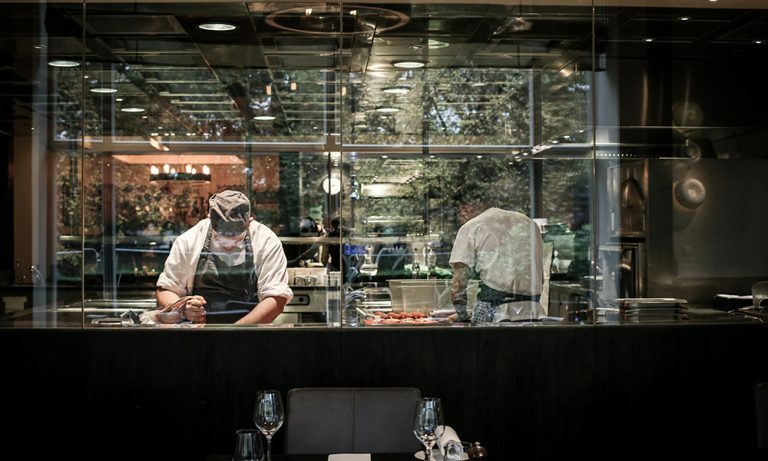 Explore the finest Scandinavian recipes at the expertise of Chef Rasmus Kofoed. Dishes that amaze, first with a look and then with the taste. 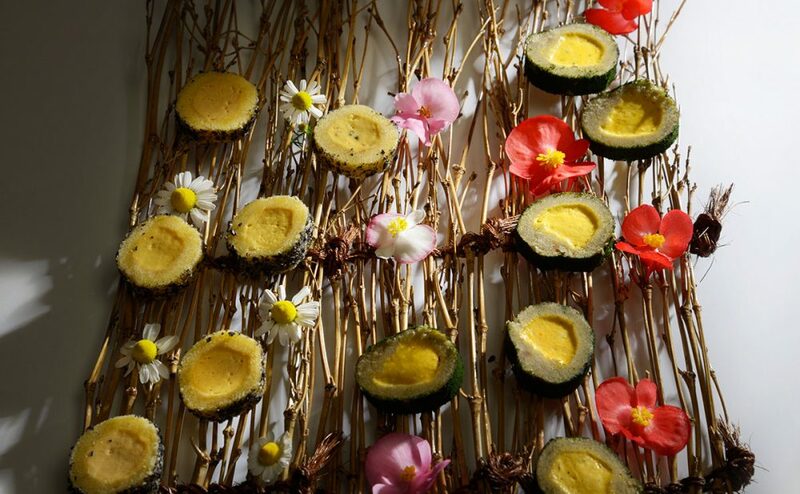 A new cuisine based on ancient Japanese traditions and on the concept of sustainable gastronomy. 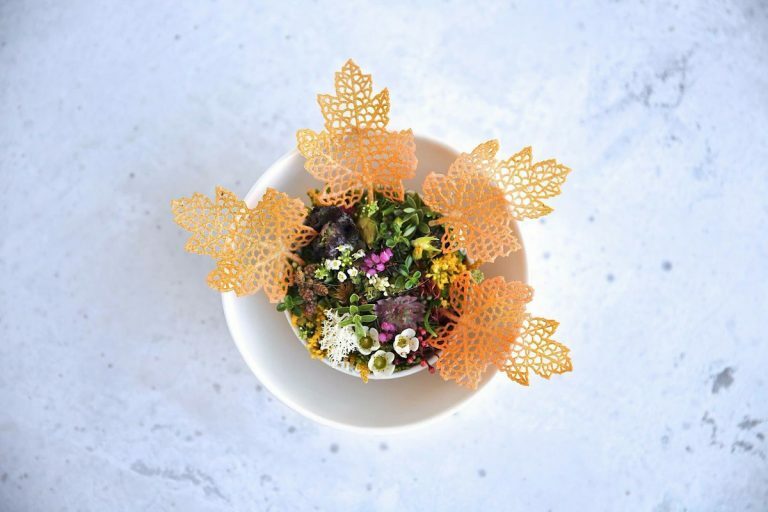 At Blue Hill, you are transported in a gastronomy journey through the ingredients before being picked, the cooking process, until tasting. 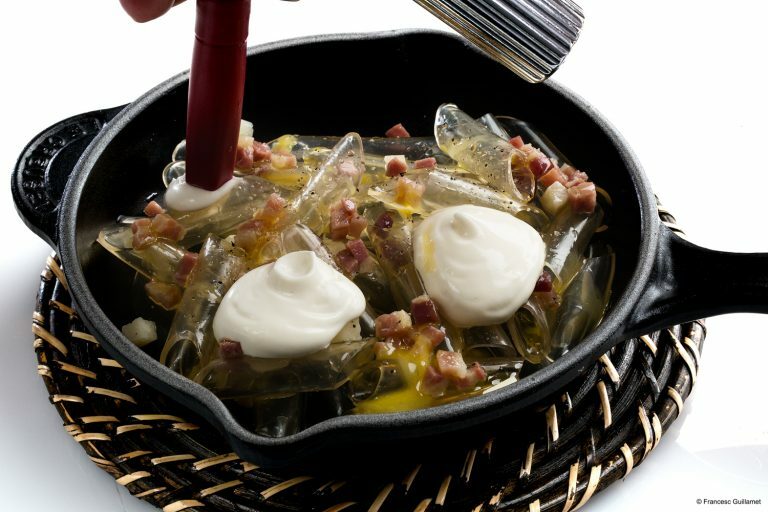 Chef Alain Passard homages the simplest ingredients and creates something incredibly unique.